CIVIL – Center for Freedom is organizing the panel discussion “Losing the identity or…?” today (November 15, 2018), at Hotel City Park, starting at 1.00 pm. 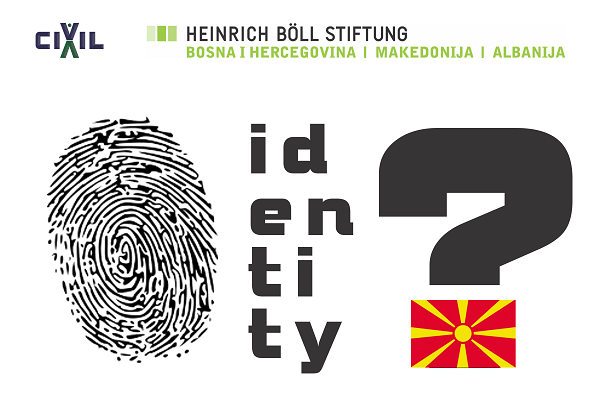 At the panel discussion, about a dozen experts and creators of public opinion will have 10- minute presentations in which they will address the identity and social-political issues related to the process of overcoming the Macedonian-Greek name dispute. The event is closed for the media, more specifically, video and audio recordings of the event are not allowed. 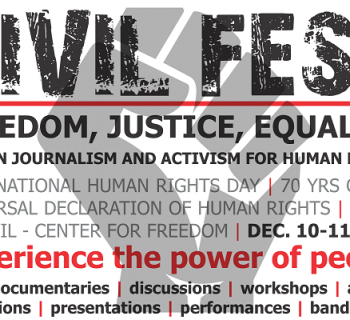 The presentations will be recorded, and later published on CIVIL’s media platform, available for all interested media. At the panel discussion, the views and analyses of Zvezdan Georgievski, Petar Bogojevski, Mirjana Maleska, Mersiha Smailovik, Vojo Manevski, Sasho Ordanoski, Katerina Kolozova, Ljubco Georgievski, Mirjana Najcevska will be presented, as well as of Sinisa Stankovic and Diana Tahiri from CIVIL. The moderator of the discussion will be Xhabir Deralla from CIVIL. The presentations of the participants of the panel discussion will be published in a printed publication in December. These activities are carried out in partnership with the Heinrich Böll Foundation from Germany. 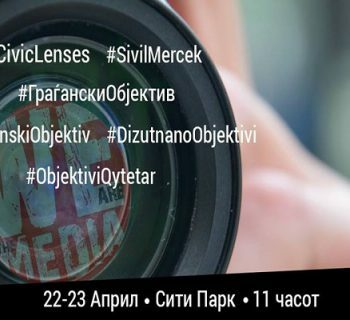 Seminar on citizen journalism – start today! 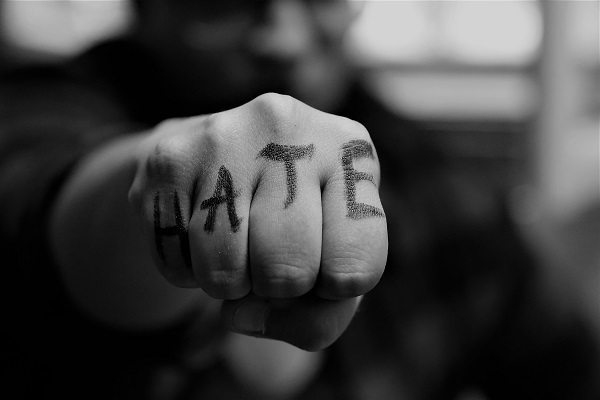 Radicalization is intensifying in Macedonia, CIVIL and the Ministry of Interior in action!